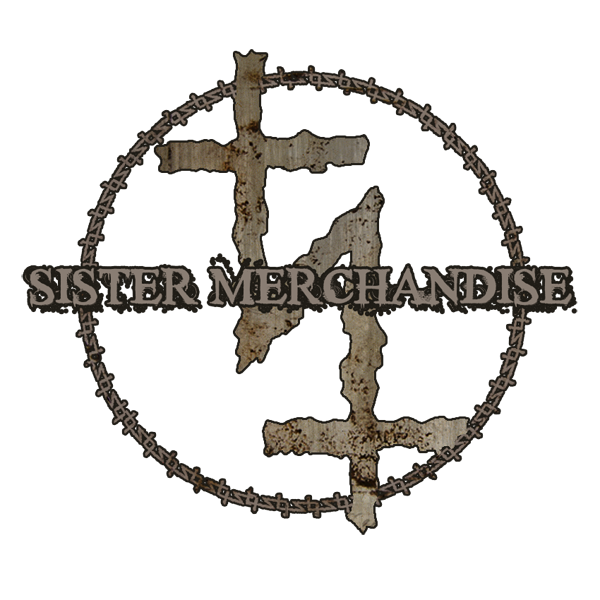 Sister to embark on European tour in February of 2015! Swedish Hard Rockers SISTER have just confirmed a headline run through Europe in February and March of 2015. Please announce through all your channels! 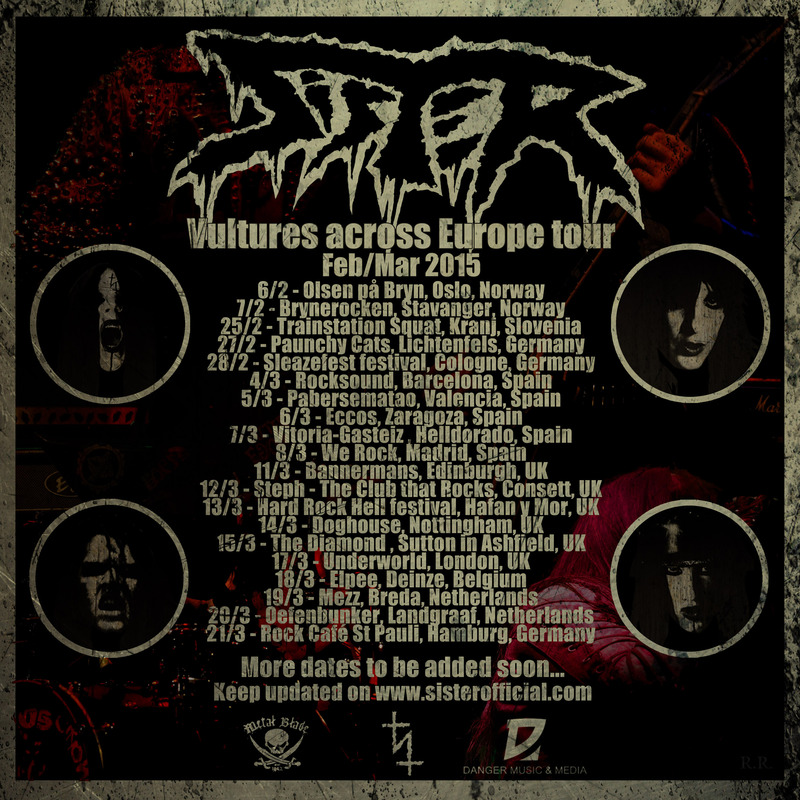 More dates will be added to this so watch out!